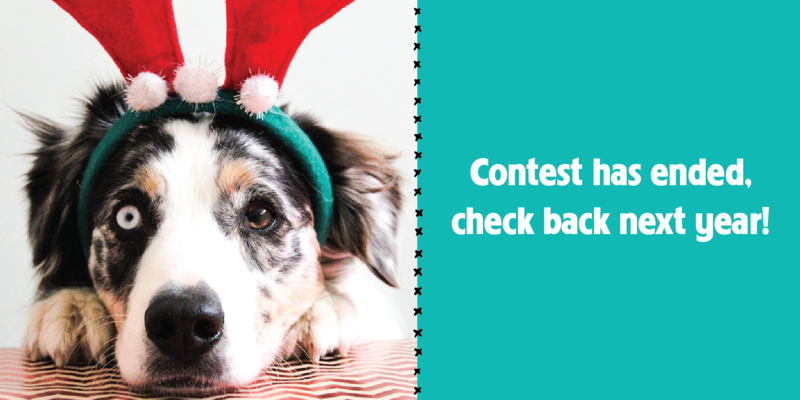 Check back December 2019 to enter our 9th Annual Hoppy Howlidays & Meowy Catmas Pet Photo Contest! This promotion is managed by Grand Valley Animal Hospital. Participation in this promotion is subject to the official rules.